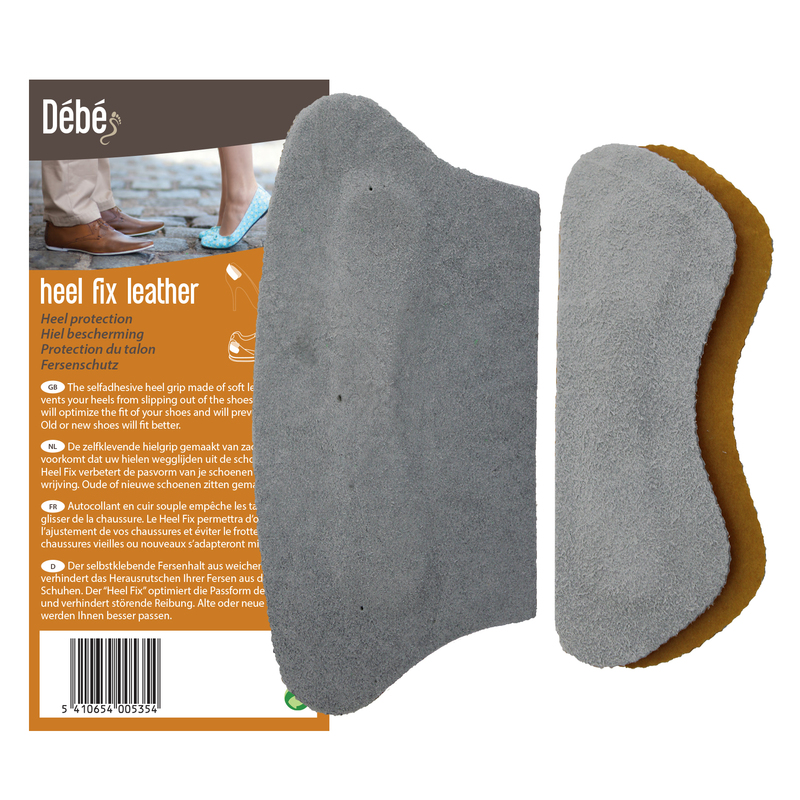 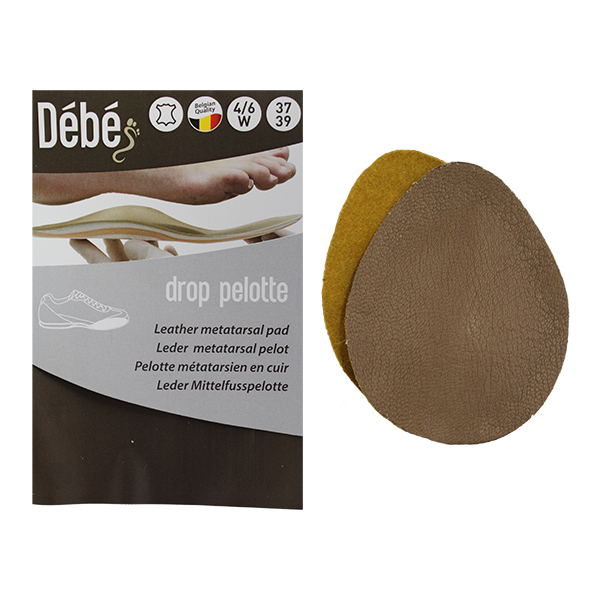 The soft, drop-shaped Debe Drop Pelotte Met Dome is made of fine leather that alleviates issues caused by splay feet. 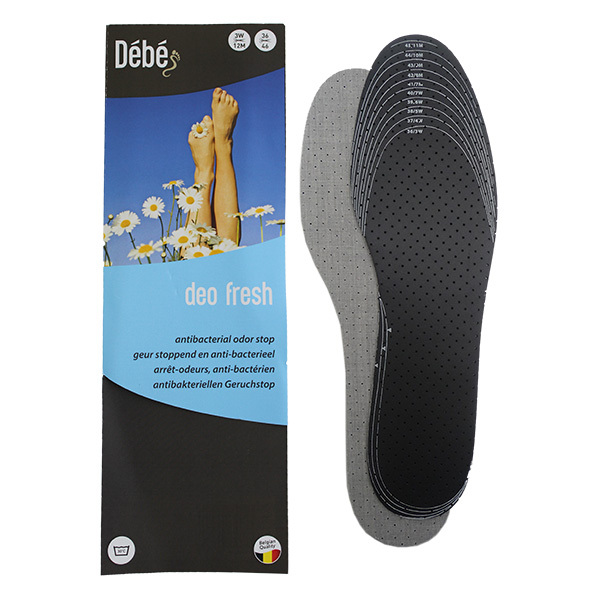 The dome supports your foot at the most stressed areas, especially assuring the anatomical correct position of the metatarsals. 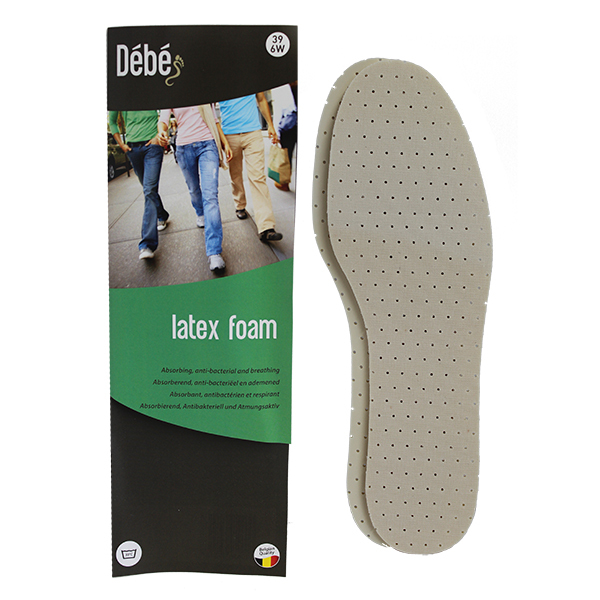 Make your feet feel relaxed inside the shoe with the self adhesive metatarsal dome.